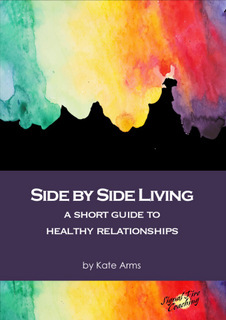 Click on the image to download your copy of Side by Side Living: a Short Guide to Healthy Relationships. May it give you inspiration and guidance. Please email me at kate@signalfirecoaching.com with your thoughts and any questions. Here is to creating the personal and professional relationships you want.